When Isao Takahata passed away last week, he left behind 50 years of many groundbreaking, visionary works in film and television, in animation and live-action. We're going to take a look at the director's complete career, including all of his directorial works. In this installment, we will look at Paku-san's early career with the Toei Animation studio. Isao Takahata was born in 1935, and was recruited by the Toei Doga animation studio while still a university student in the late 1950s. After graduation in 1959, he was hired by the company and entered into their directors program. For the next several years, he would be trained in animation and filmmaking, learning the ropes, always hoping to apply his love of French and Japanese New Wave and Neo-Realist cinema, and join with the rising young generation of animators to forge the modern anime era. Takahata served as assistant director on Toei Doga's fourth animated feature film, which is a major shift in tone from the studio's first three animated features. A loose retelling of the fable Sancho the Baliff, this movie focuses on character melodrama and tragedy than cartoon adventures, and its tone is comparatively dark and bleak. 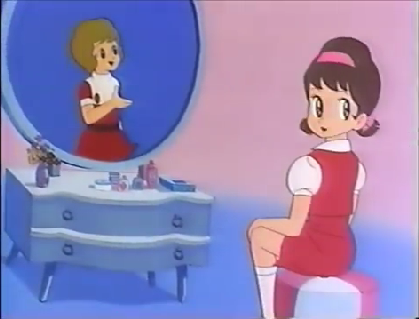 According to anime scholar Ben Ettinger, this film was not received well by the Toei animators, who believed that it endorsed passive acceptance of authority figures. All of these factors no doubt had a great impact on the young filmmaker. 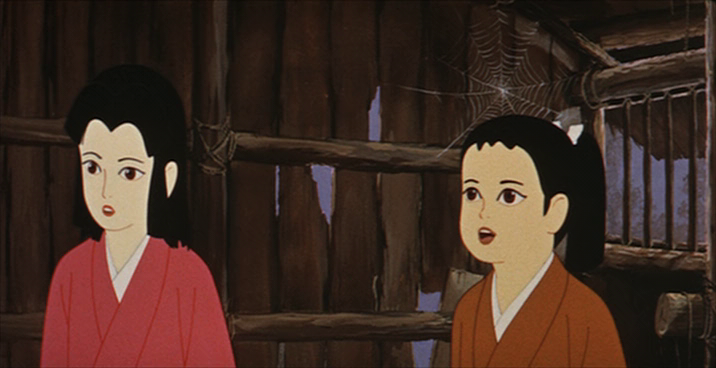 It is not known what role Takahata played in this film, beyond that of an apprenticeship. 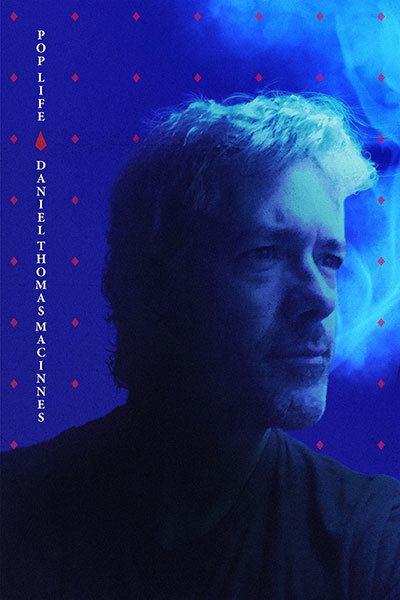 I have watched this movie, and the tragic melodrama was very surprising to me, but the movie as a whole felt very sluggish and sloppy, more like a thematic experiment than anything else. 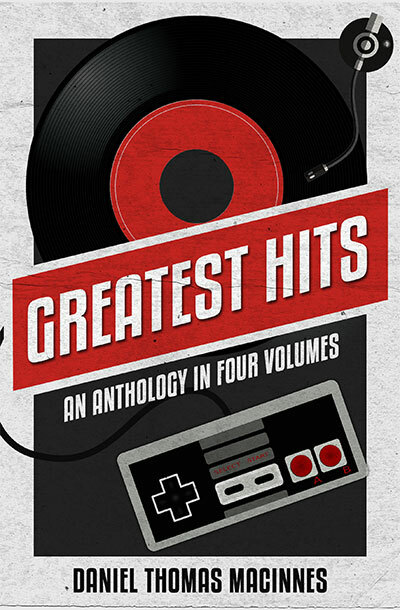 The story is very uneven, particularly when the tone completely changes in the second half. That said, there is an interesting sword fight and a battle against a giant spider at the end because, well, every movie needs a big monster fight. 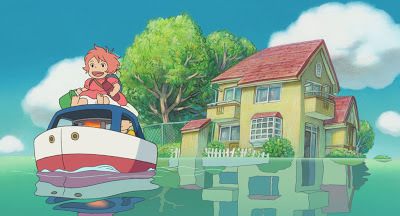 Anju is not one of my favorites, but I think it's worth seeing for diehard anime and cartoon fans, if only once. Here is an interesting and little-known entry. The Story of Iron is a 23-minute short film that premiered on April 22, 1962 in Japanese theaters. 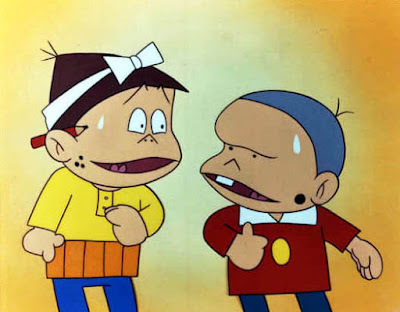 It was produced in tandem between Toei Doga and Iwanami Productions, a provider of sponsored educational and PR firms. Takahata again served as assistant director, and is also credited as a production assistant (according to the Japanese Wikipedia page) or script supervisor (according to US Wikipedia). 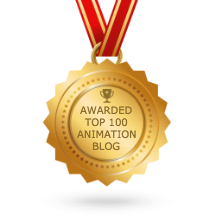 It appears that this short film was something of an educational film, an animated documentary. This screenshot is the only physical documentation that I could find. I could find, however, more material about Iwanami Eiga Seisakusho, including a 2015 book published by Yale University Press titled, "The Dawn of Cinematic Modernism: Iwanami Productions and Postwar Japanese Cinema", written by Takuya Tsunoda, PhD. I could not find any evidence that this film was ever released on home video. There was at least one Iwanami compilation DVD, so it's possible that it was preserved. The above photo most likely came from a print source, either a book or newspaper. Here is a true classic, one of the all-time great Toei Doga animated features, a thrilling visual spectacle with amazing action scenes, wonderful characters, varied environments a fantastic climactic battle (a Toei staple) and even a good dance number. The animators are really show off their skills with confidence and grace, and the result is the studio's best movie yet. Takahata served as assistant director on this movie, and while it's difficult to say what scenes were his, or what influence he had on the production, there is no doubt that the cinematic shots and more three-dimensional compositions made an impact on his career. There are moments in the battle against the eight-headed dragon that feel like Paku-san, and I noticed several brief shots that were "riffed" in Horus, Prince of the Sun. Of course, that might also be the influence of key animator Yasuo Otsuka, who was the animation director on Horus and animated the legendary fish battle. I really love this movie, and wish a US distributor would pick it up for release. I'd also like to see Toei release this title on Blu-Ray; to date, Horus remains their only high-definiton release of their "classic era" feature films. That really ought to change. This is a surprise, one that I had to search long and hard on Japanese websites to verify. The Biggest Duel in the Underworld is a live-action Yakuza gangster picture directed by Umetsugu Inoue, a prolific filmmaker who worked for all six major Japanese movie studios, and even worked for the Shaw Brothers in Hong Kong. Isao Takahata is listed as one of two assistant directors for this movie, which mostly involves tough, cool gangers looking tough and cool and shooting up the place. The trailer is available on YouTube, which is where I snapped a few screenshots. A DVD is available in Japan but without English subtitles, and no fan translations currently exist. 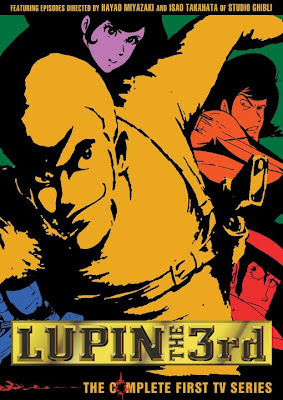 It's a pity that Discotek Media no longer imports pulpy live-action movies, as they did in their early days, because this movie would be perfect for cult movie fans. Again, I have no idea what role Paku-san played in this production, but we can see the seeds to his unique filmmaking style, influenced greatly by New Wave and documentary films, and bringing those qualities to animation. I may have to buy the DVD just so check it out. Maybe I'll become hooked on Japanese gangster pictures. Now we come to Isao Takahata's directorial debut on Toei Doga's first TV cartoon show, Wolf Boy Ken, which followed on the heels of Osamu Tezuka's and Mushi Production's landmark Tetsuwan Atom, aka Astro Boy. The TV anime era had arrived, beginning a radical change away from lavish feature film productions. The series ran for 86 episodes over two years and remains a beloved staple. A pilot episode was even dubbed into English for a potential US release, but those plans were never realized. Takahata directed twelve episodes of the series: 6, 14, 19, 24, 32, 38, 45, 51, 58, 66, 72, and 80. There are clips of several episodes on YouTube, but none of Paku-san's. The entire series was released on three DVD volumes in Japan, but without English subtitles. 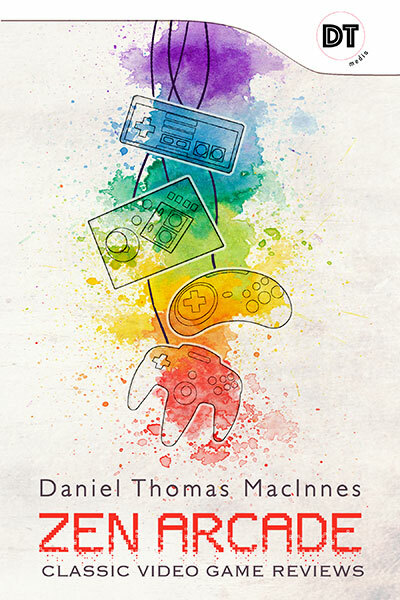 The prices are very affordable, however, so anime and cartoon fans should purchase a copy. Hustle Punch should have been brought to America. It's a classic cartoon with animals, slapstick violence, and would have fit in nicely with Hanna-Barbara and Looney Tunes. What more do ya want? This show only ran for 26 episodes, but don't let that hold you back. The Jetsons only ran for 13 episodes, and it's an all-time classic. 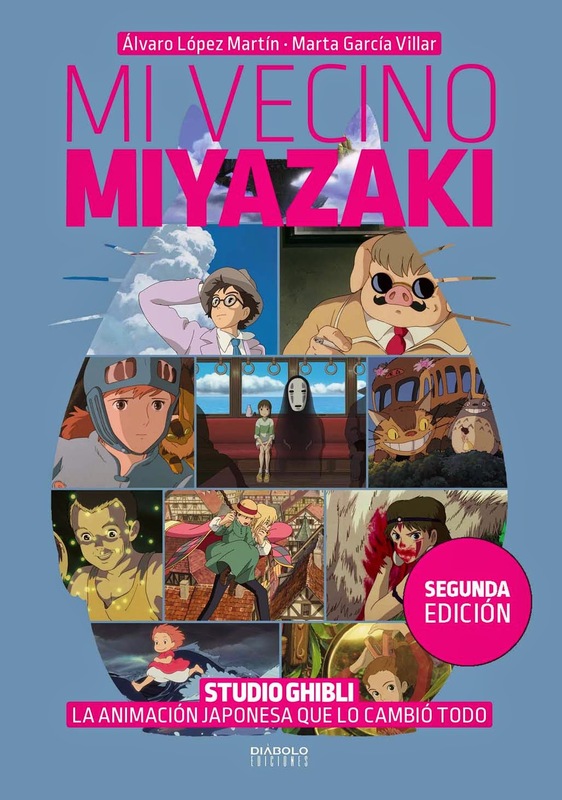 This series was created by founding Toei animator Yasuji Mori, and features key animation from Hayao Miyazaki, Yoichi Kotabe and most of the gang. 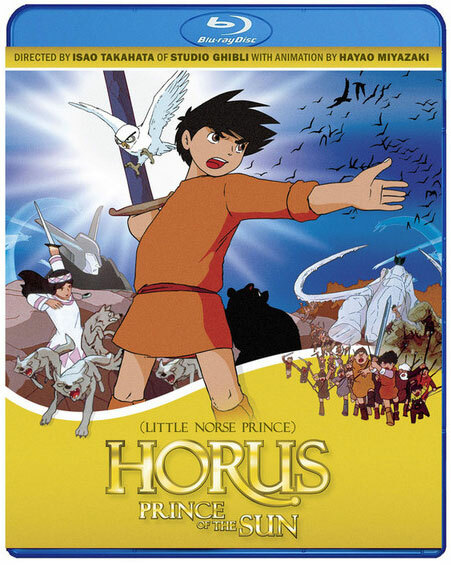 Isao Takahata did not direct any episodes, as pre-production for Horus, Prince of the Sun had already begun. He did direct the opening, however, which is terrific, and you can watch it on YouTube. 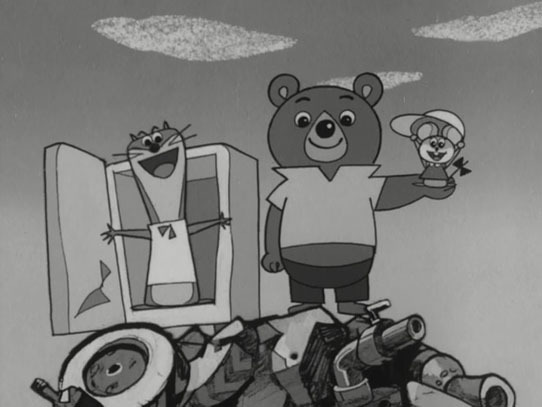 Notice how the main characters pop out of a refrigerator in a junk yard? Takahata and Miyazaki paid tribute to this in the final episode of the "green jacket" Lupin the 3rd TV series. 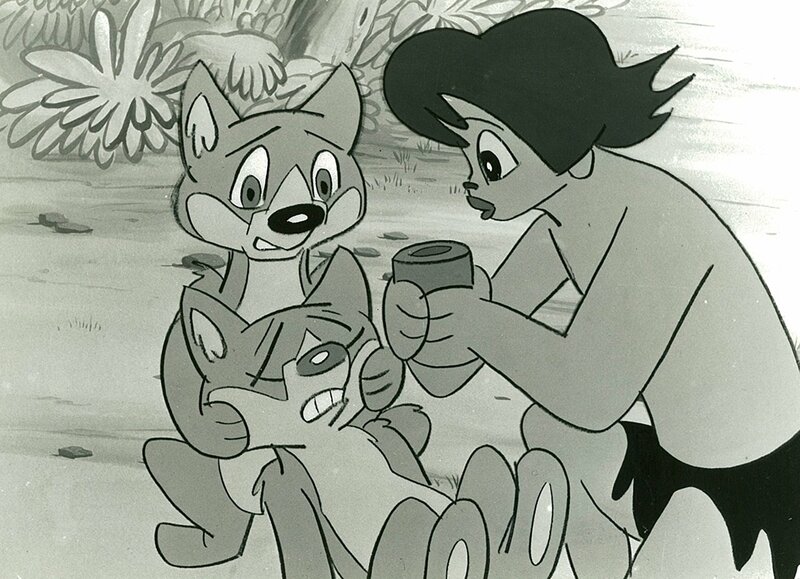 Some of the animal characters would also reappear in the Toei movies Animal Treasure Island (a classic) and Puss in Boots 3: Around the World in 80 Days (a stinker). Alright, the next person who uses the words "Little Norse Prince" will be smacked upside the head with a rolled up newspaper. Use the name "Horus, Prince of the Sun." That's the title on the DVD and Blu-Ray, not "Widdle Baby Schnooky Wookums." Got it? Good. After years of preparation, planning, theorizing and growing, Isao Takahata and his band of merry rebels unleashed an anime masterpiece that took everything that was great about classic Toei Doga, added in a wealth of new animation theories and modes of expression, and transformed the medium. We all know the story about this movie, that it was a troubled production, that Takahata had to fight the studio bosses over every scrap, being told "you can't do this" and "you can't do that," only to have him immediately turn around and do it anyway. 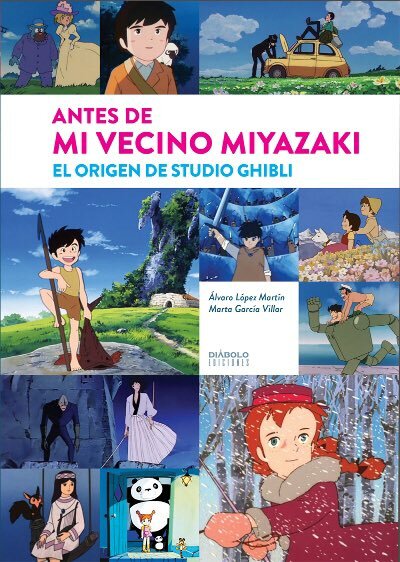 The resulting movie is a towering masterpiece that liberated Japanese animation from the Western Disney archetype of children's fairy tales, opening the door for complex characters, adult themes, moral nuance, graphic violence, and visual stylization. This is where "manga eiga" became "anime." 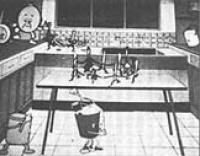 Paku-san was the mastermind, but he relied upon his core team of animators, including Yasuo Otsuka, Hayao Miyazaki, Yoichi Kotabe, Reiko Okuyama, Yasuji Mori, etc. etc. 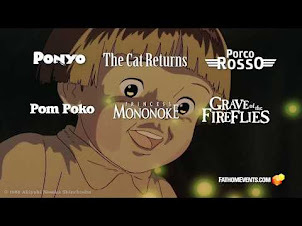 This was a team effort, and one reason why this movie's influence was so wide was that those same artists would soon explode across the anime landscape, working on such diverse works as Lupin the 3rd, Belladonna of Sadness, Heidi, Future Boy Conan, and, of course, Studio Ghibli. Simply put, if you don't have this movie in your Blu-Ray collection, you're not an anime fan. End of story. Horus was far too experimental and radical for 1968 audiences, and it was pulled from Japanese theaters after only ten days, the studio's biggest box-office failure to that point. As punishment, he was demoted, sent back to television, and assigned as assistant director for this popular TV "magical girl" anime series, based on a popular girls comic book. I actually found an episode on YouTube, and it's a pleasant surprise. It's definitely a "girl" cartoon with a fair mix of family drama and comedy, which, when you think about it, makes a lot of sense. You can see the seeds of inspiration for future Takahata films like Jarinko Chie, especially with a pair of childhood flashback scenes that are nearly identical to Omohide Poro Poro. So Paku-san wasn't merely punching in a time card. He was still actively creating. 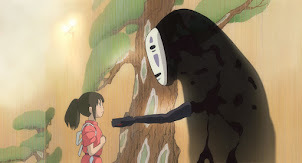 Fun Fact: Hayao Miyazaki also worked as key animator on episodes 44 and 61. This series was released on a DVD box set in Japan, but no English subtitles are included. Expect to spend...how much? What? $200?! Are you out of your damned minds? This Halloween monster-themed series, adapted from a popular manga comic, is very fascinating. I'm a big fan of classic monster movies and TV shows like The Munsters and The Addams Family, so GeGeGe no Kitaru could become a favorite if I ever get a chance to see some episodes. According to research, Takahata directed only one episode of this late '60s TV series, number 62. A second TV series, this time in color, aired in 1971, and Takahata directed the opening and closing credit sequences, as well as episode 5. Those credit scenes are available on YouTube, and it's a very fascinating discovery for Ghibli fans. It shows the title character, a young boy with goth hair, running through a graveyard with an assortment of strange monsters. Several of them are also seen, many years later, in the "ghost parade" sequence in Pom Poko. The 1971 opening is very visually sophisticated, with parallax scrolling, more complex backgrounds, and a greater use of 3D space. We even see the "camera" placed very low, practically at ground level. This is far superior to the original 1969 opening, which focuses squarely on simple character movements and 2D cartoon movements. It's another demonstration of Takahata's highly intelligent and cinematic approach to animation direction, and would prove to be his final work for Toei Doga before leaving to join Yasuo Otsuka at A Productions. Black Hole Reviews has a great essay on the GeGeGe series, including all the TV and movie adaptations over the years. DVD box sets are also available, but frightfully expensive. Finally, we have Moretsu Ataro, a comedy cartoon based on a weekly gag comic. With this series, Takahata returns to the director's chair for an extended period, directing episodes 10, 14, 36, 44, 51, 59, 71, 77, and 90. He also directed the opening and closing segments of the final 20 episodes, which I presume are the color episodes (the show began in black-and-white). I have only seen the b/w and color opening and closing sequences, so I cannot comment on this series. You can read episode summaries (w/screenshots) on the Toei website. I can report that the color version is much more sophisticated and varied than the b/w version. It's not quite up to the level of GeGeGe, but very impressive. I do wish I could see some episodes. This looks to be a very funny cartoon. The entire series was released on home video in Japan in 2007 and again in 2016, both as expensive DVD box sets. I do wish these prices could come down. Doesn't Toei want us to watch these shows? I think there could be a willing audience if the barriers to entry weren't so high. 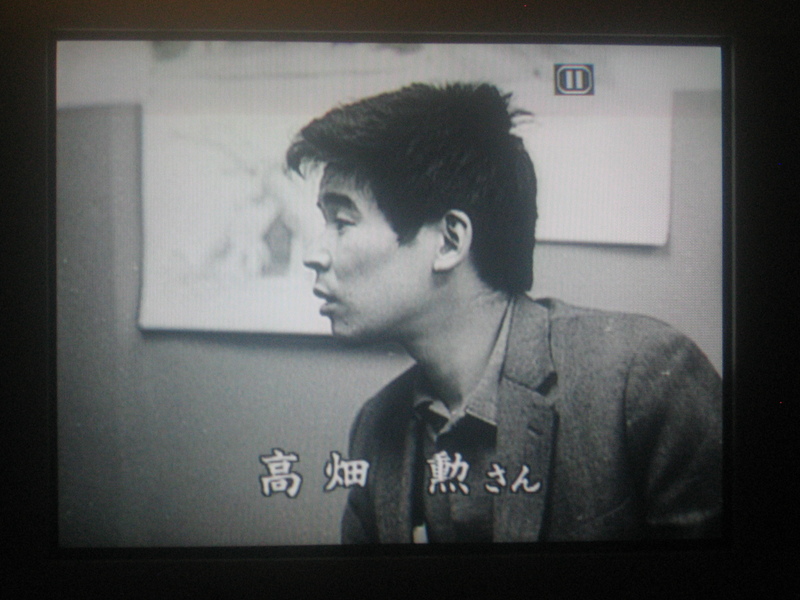 That's the end of Part I, where we looked at Isao Takahata's early years at Toei Doga. Horus is the obvious standout, but there are other titles worth discovering. In the next part, we will discuss his work in the 1970s. Learning of Takahata's passing last week was very sad news indeed. He has left behind a truly groundbreaking, unique and breathtaking legacy, with many works that have had a profound impact on me. Really appreciate these posts! Very informative and insightful. Keep up the great work! Wow, that was some interesting stuff for a Ghibli fan such as myself and I had no idea Takahata worked on quite so many different shows before and just after Horus. 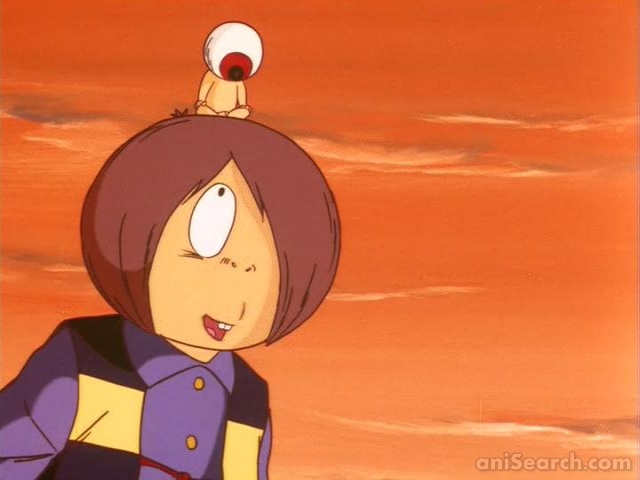 I would like to check out 'Eight-Headed Dragon' as one of the formative 'anime films' and I have of course seen Horus already but the rest seems a bit outside the scope of my tastes and time.